Serve up your Halloween recipes in style by adding them to jars for a fun twist. 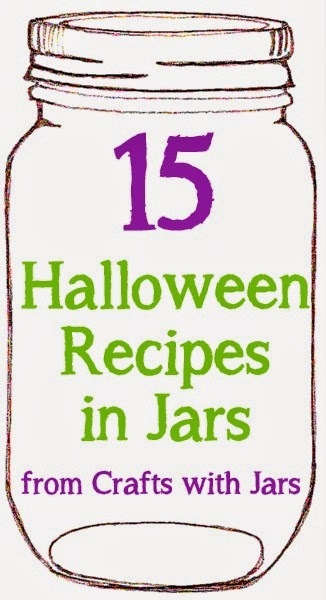 These 15 recipes are all served up in jars and are perfect for any Halloween party that you are throwing. Grab those jars and start making these fabulous treats for your little ghosts and goblins.